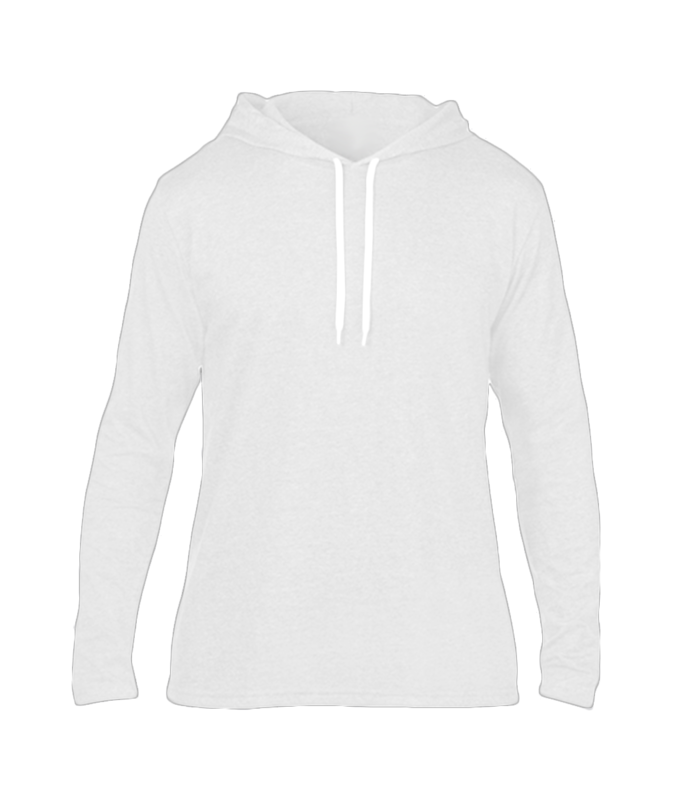 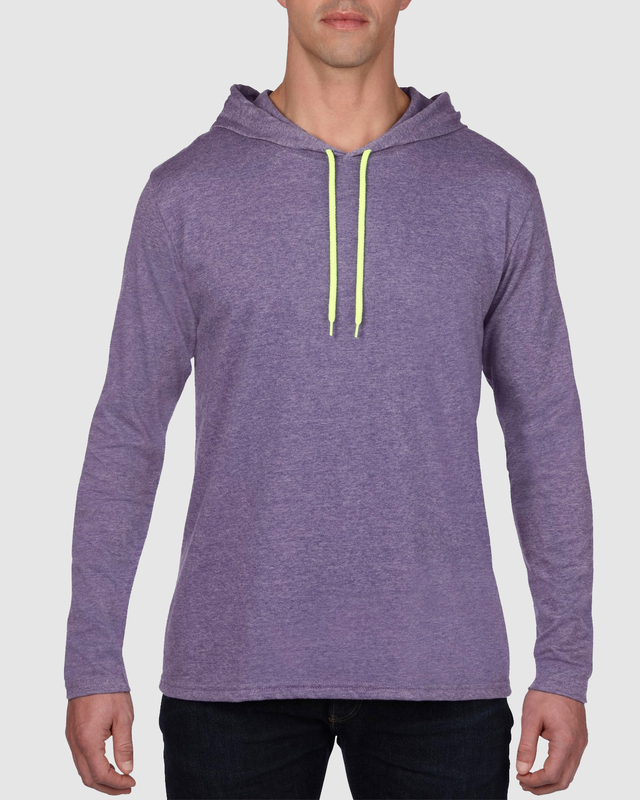 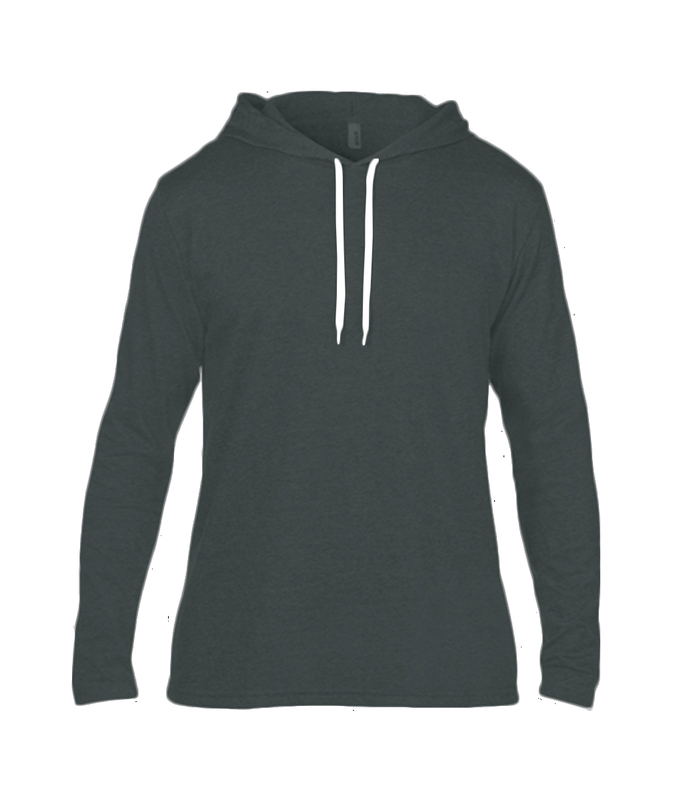 Slip this hooded tee on and be instantly on-trend with a silhouette that is more in demand than ever! 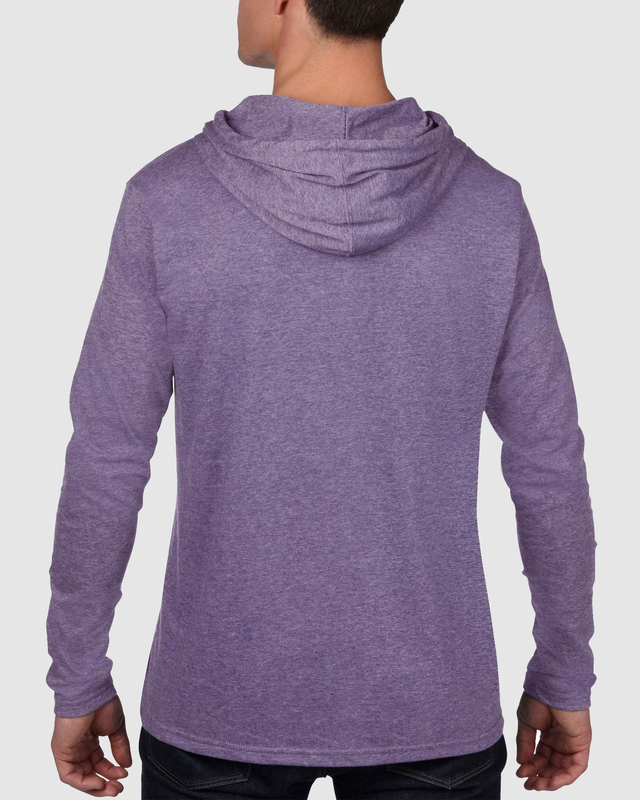 The soft-draping hood and contrast drawcord give the semi-fitted style its updated attitude. 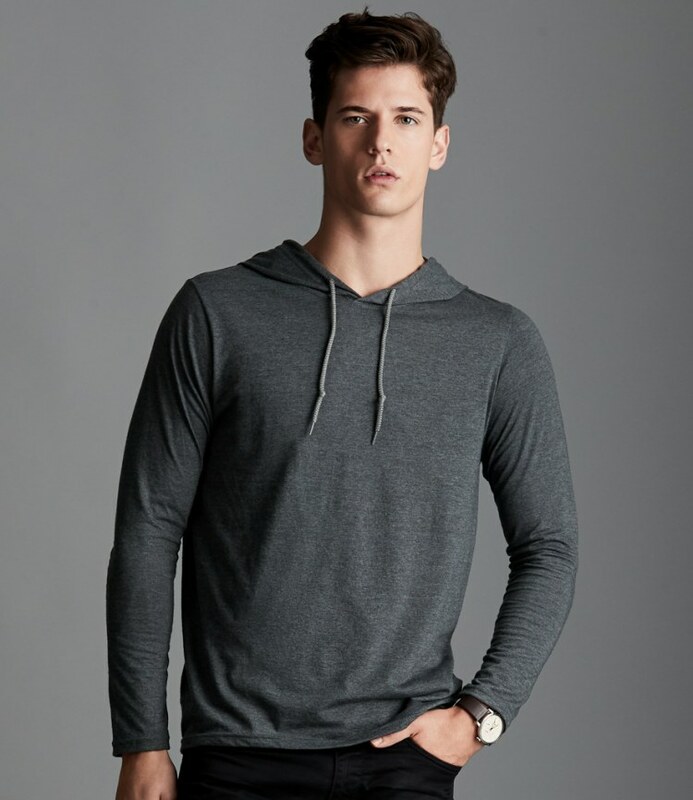 Ring spun yarns of ultra-soft cotton feel as comfortable as a casual weekend.